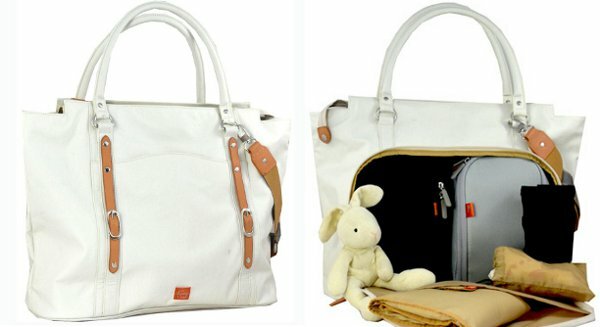 Here’s a range of baby bags that have the wow factor – both for their stunning versatility and unisex options. We have Babyology reader Kristy to thank for steering us to this amazing UK brand. 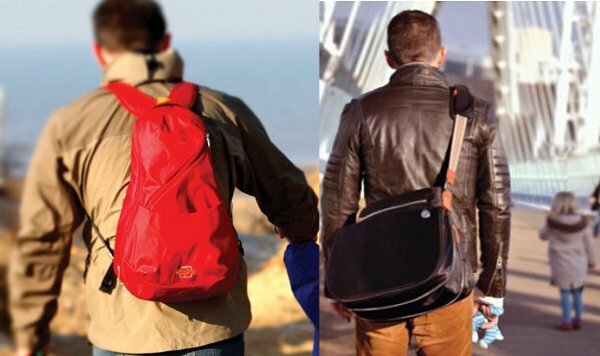 PacaPod specialise in baby bags with a point of difference – they have a designer edge, can be used as an all-in-one change station, and double as a cooler bag. They come in a truly mind-boggling array of designs, and also have unisex options so dad can help share the load. One of the most eye-catching features of the bags is the way they open. They allow for ease of access to anything and everything lurking in the baby bag, and that easy access translates into ease of cleaning. PacaPod’s founder is a mum and clothing designer, who spent fifteen years designing outdoor clothing. Her vision translates beautifully into a collection of bags that caters for those wanting a designer look, as well as mum and dads seeking a practical bag to take into the great outdoors. 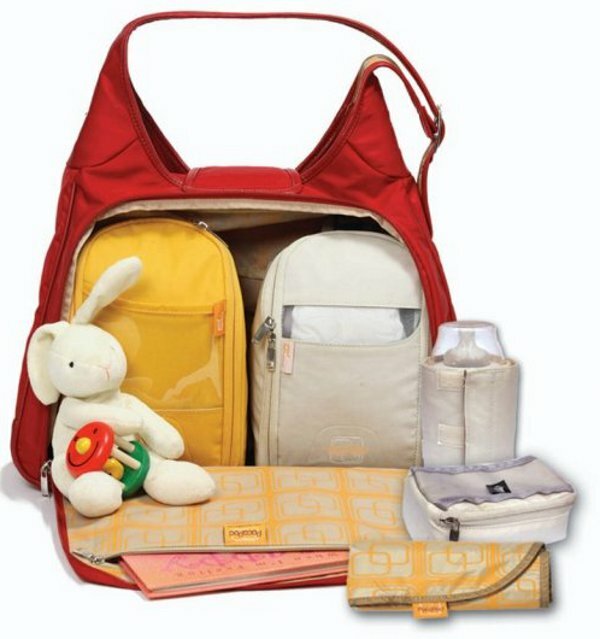 The Luxury options are just that – luxurious and look nothing like a typical baby bag. 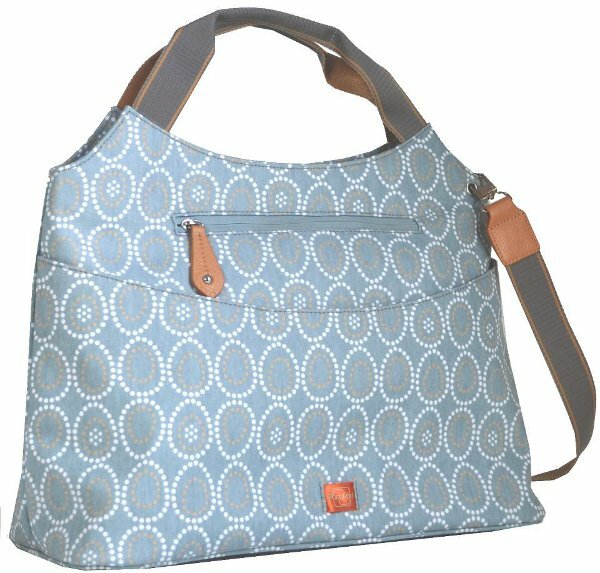 Starting at £120, the Luxury PacaPods include slouch and satchel styles, and glamorous options (because carrying baby gear can always do with a glamorous edge!). The Pattern options are, as the title suggests, graphic and bold, and start at £75. The Classic versions are my pick of the bunch, with contemporary lines that will never date, with an entry level price point of £65. Finally, there are the Unisex designs, which can easily carry over from either parent. With either a backpack or satchel look, they’re easily wearable by men, while still classic enough to be a go-to bag for women. You can shop the entire range at Brandstyle, the Australian distributor for Pacapod.